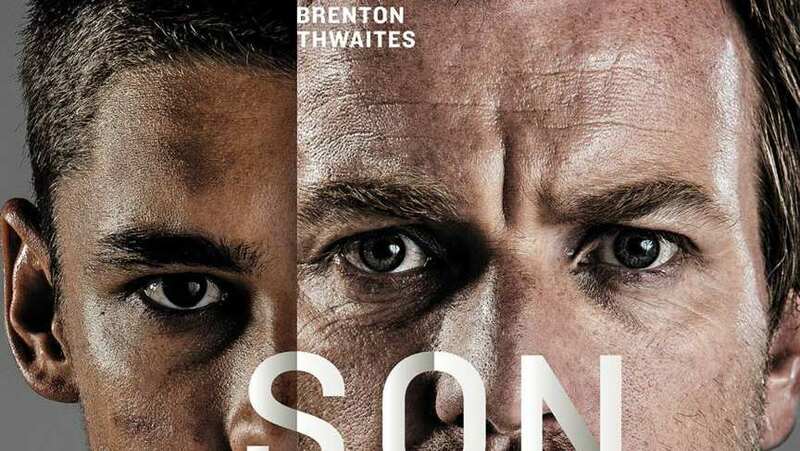 Trailer for Son of a Gun. Oct 10, 2014 You Have A Lighter? Oct 10, 2014 Featurette - What Kind of A Ride Can the Audience Go On?